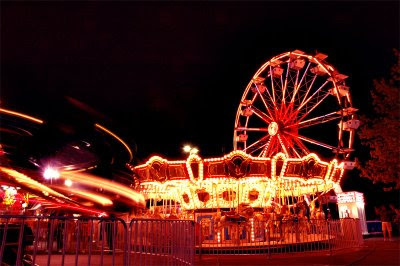 The Carnival is back on track after the train wreck of last week. Fortunately, this week's host, Emily Lakdawalla, at the Planetary Society Blog, was able to step up at the last minute and host the affair. She's done a great job of organizing all the submissions into one cohesive page of entertaining and enlightening articles on space and astronomy. So head on over to the Carnival of Space for this week, and be sure to come back next week when the Carnival will be hosted here on Simostronomy.